Western Michigan University director of bands Scott Boerma, and graduate asssitant hornist Alexandra Mattson preview the next Western Winds program with Cara Lieurance, highlighting a rare performance of Street Song by world-famous conductor Michael Tilson Thomas. The concert is set for Wednesday, Nov 7 at 7:30 pm in the Dalton Center Recital Hall at WMU, as part of the Bullock Performance Institute series. Mattson explains how her path of study brought her to WMU's School of Music, and Dr. Boerma emphasizes the collaborative nature of directing this ensemble. The Western Winds is a versatile group that brings together Western Michigan University's wind, brass and percussion faculty with WMU graduate assistant performers, in various configurations. The repertoire is challenging, and the concerts are prepared in just three rehearsals, which is typical in the professional music world. 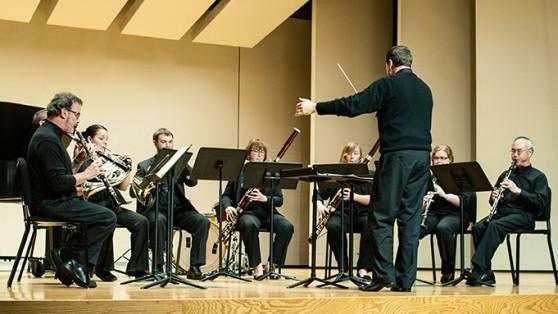 The Western Winds is a versatile ensemble that brings together Western Michigan University's wind, brass and percussion faculty with WMU graduate assistant performers, in various configurations. 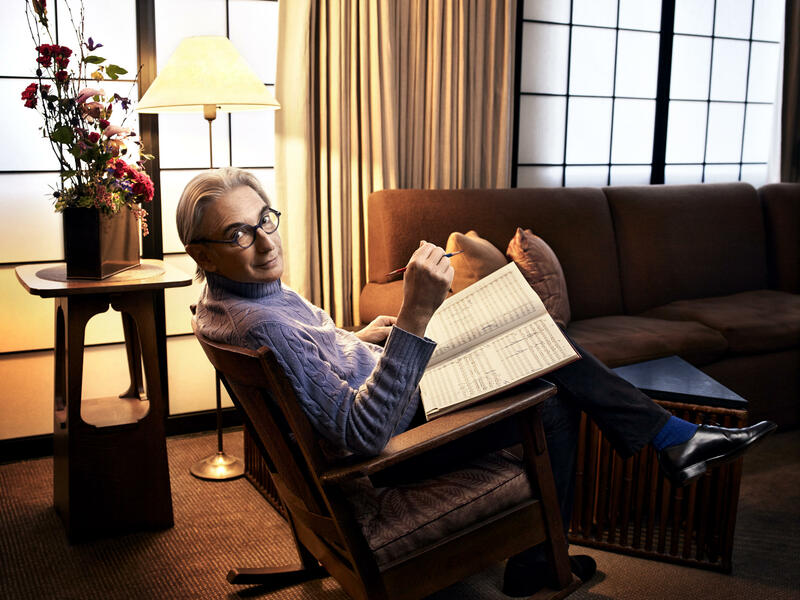 The repertoire is challenging, ranging from Beethoven to Ewazen, and the concerts are prepared in just three rehearsals, which is typical in the professional music world. The Western Winds is the only university ensemble that presents faculty performers and the master's level students they mentor together on the same stage. 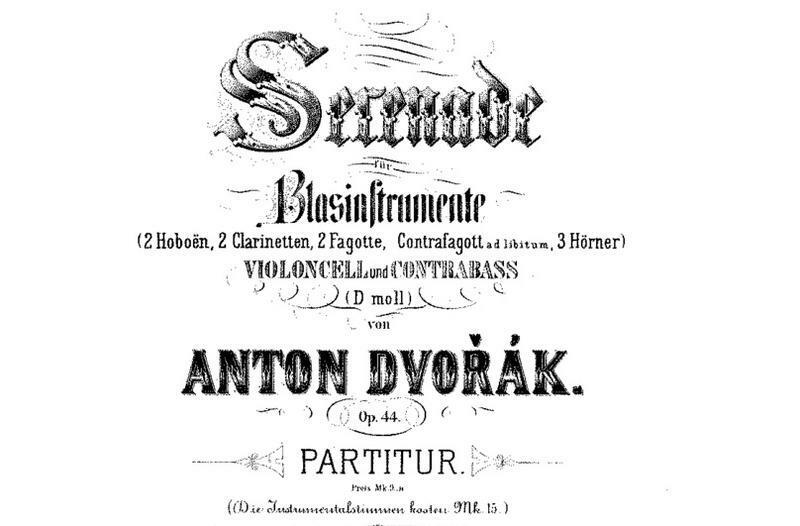 Before a concert that featured Antonin Dvorak's Serenade For Winds, Op 44, Scott Boerma, WMU director of bands, and graduate student Greg Blakeman, shared their thoughts on the experience. An interview with Dr. Scott Boerma and graduate student Greg Blakeman.